The Loire Valley is located not far from Paris, on the west part of France below Britany and Lower Normandy. 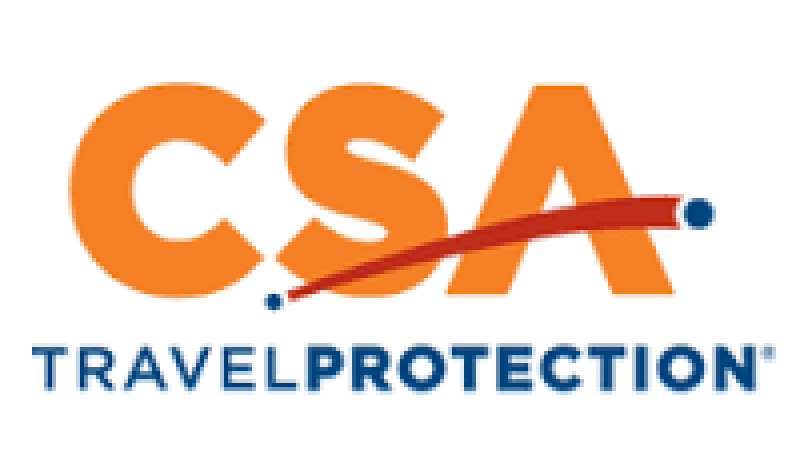 Spread on two different regions: region Centre and region Pays de La Loire, the Loire Valley is composed of the Loire River (longest river in France), the cities it crosses and many castles, no less than 15 !. They are located in various departments and cities and are all different from one another. Most of the castles were at the beginning medieval fortresses which had been renovated and improved in order to be more comfortable. The Loire Valley is sometimes also named the valley of Kings as many castles were built for different French kings. It starts from Orleans the city of Joan of Arch and following the Loire River, it ends nearby Nantes where can be seen the castle of dukes of Britany. The Loire Valley has more than beautiful castles; it is also composed of one of the best region to produce wine. Many vineyards were established here for centuries. The wine from Anjou for example such as Crémant de Loire which is a white or rose sparkling wine is appreciated everywhere in France. The Loire Valley area is also well known for its fine cuisine and counts several Michelin restaurants. Many people say that the inhabitants from the Maine et Loire department speak the purest French of France. For its wonderful cultural resources and architecture and beautiful landscapes, the Loire Valley was registered to the UNESCO World Heritage List in 2000. The first castle of Azay le Rideau was built during the 15th century. After, it was t burnt during the Hundred Years’ War and rebuilt during the Renaissance under the reign of François the 1st. 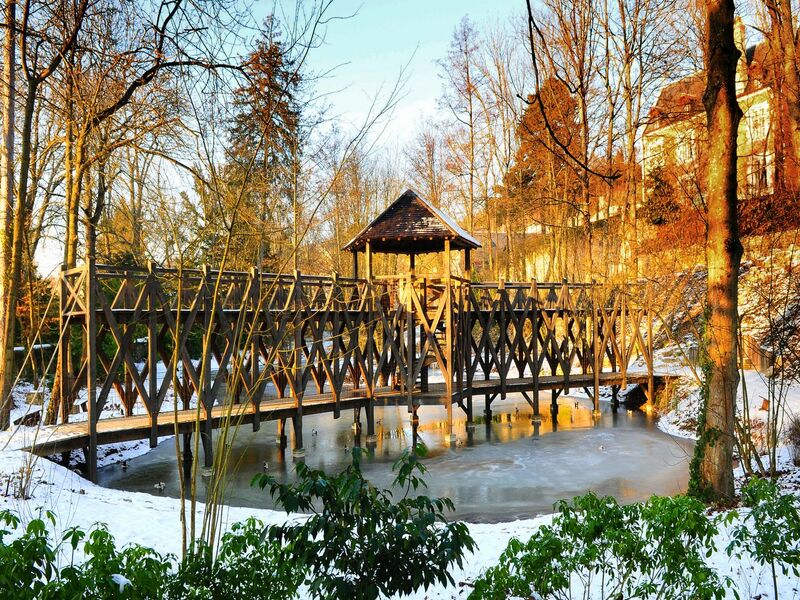 The castle is located on a small island on the Indre River. 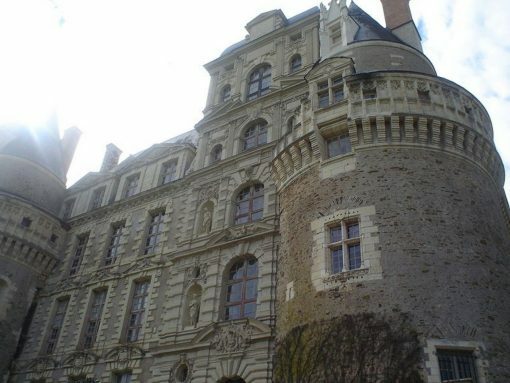 This castle was for a long time the favorite residence of the kings of France. It was renovated several times and several type of architecture can be seen such as Gothic, Renaissance and Classical. 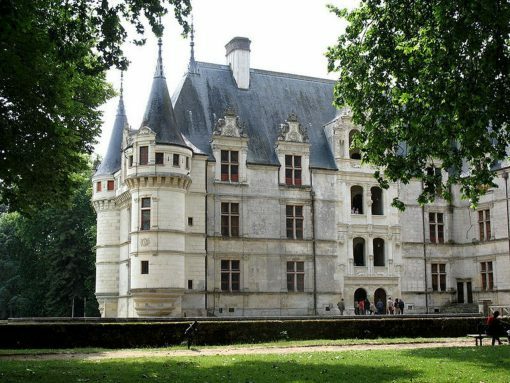 The castle of Brissac was bought by the first Lord of Brissac René de Cossé in 1507. Thirteen generations later, the Brissac family still lives in the castle. This castle is the highest castle of the region with seven floors. 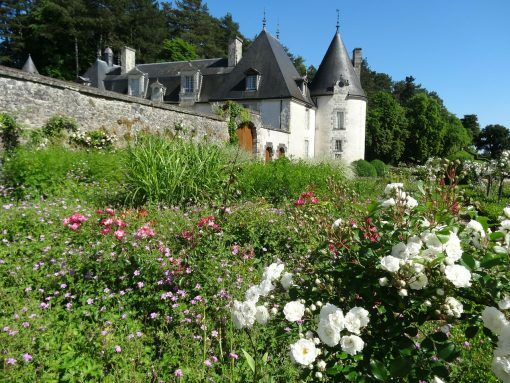 Moreover the castle of Brissac owns cellars and produces typical wines of the Loire Valley. This castle was built by Francois I in a very particular Renaissance style. 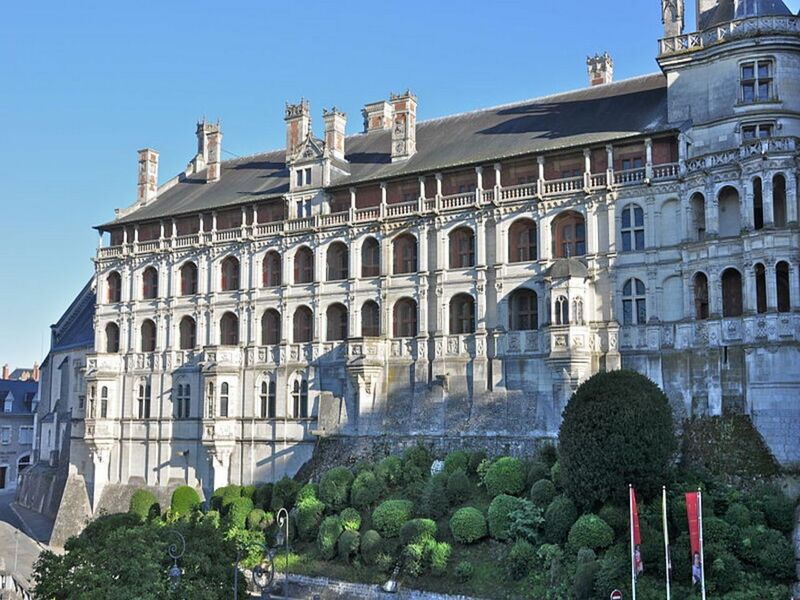 The castle of Chaumont sur Loire was built around 1000 in order to keep an eye on the border between the county of Anjou and the county of Blois. The castle of Chaumont sur Loire welcomes every summer the International garden festival. 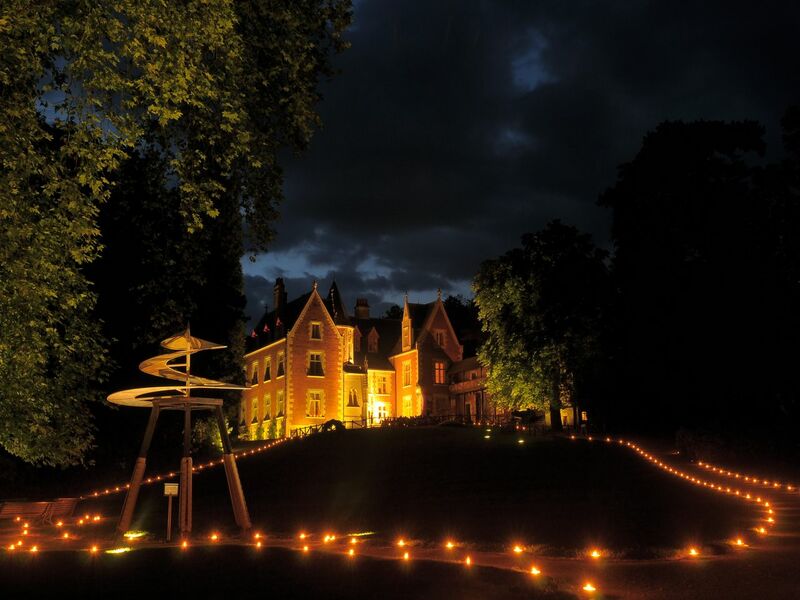 the castle was built in 1513 by Katherine Briçonnet. The castle got the nickname of “ the ladies’ castle” because several well known noble ladies took care of it and took part in its construction and changes. The castle was improved by Diane de Poitiers and Catherine de Medici, it was then saved from the Revolution damages by Madame Dupin. This castle belongs to the same family for 6 centuries. It was drawed in one of the famous comics Tintin and now games and special exhibitions are dedicated to this character. Located on a rocky hill the castle of Chinon is a medieval fortress. 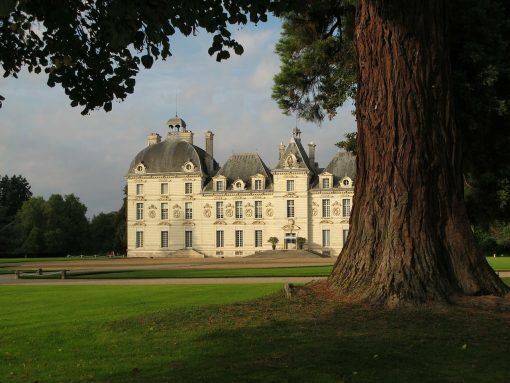 It is situated on a strategic point between three different provinces: Anjou, Poitou and Touraine. The castle had been built by the earl of Blois Thibaut the 1st. It was in this castle in 1429, than Joan of Arch met the young king Charles VIII. 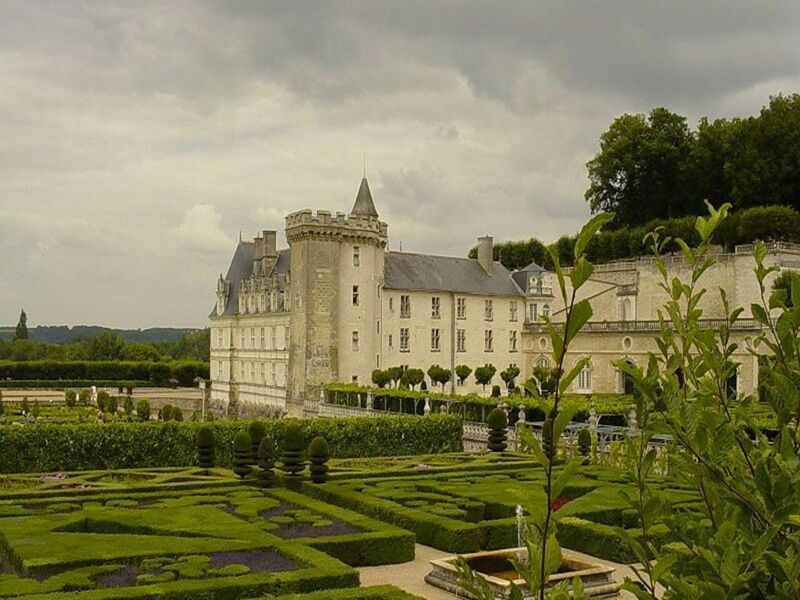 The castle of Clos Lucé is located in the small city of Amboise. It was bought in 1490 by Charles VIII. 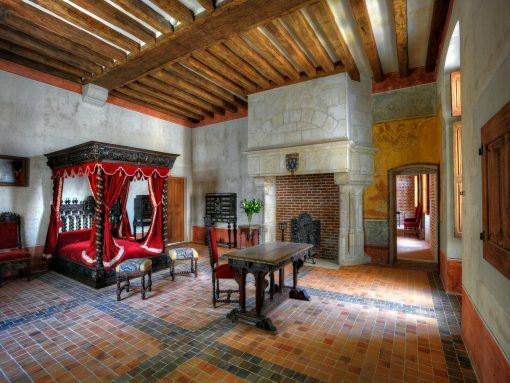 He made it a summer residence for the kings of France. They already used to come to the Royal castle of Amboise. 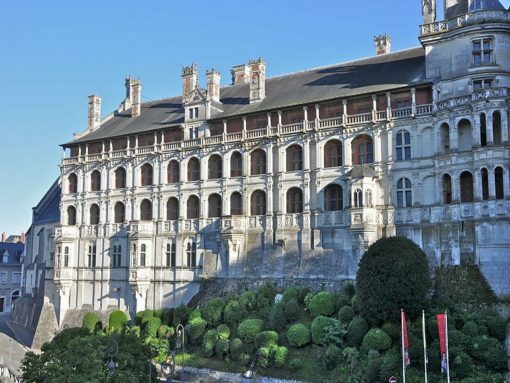 In 1516, King François the 1st invited Leonardo da Vinci in this castle. The painter stayed there for a few years and it was in this castle he finished his famous painting of Mona Lisa. The castle of Langeais is located between the cities of Tours and Saumur. It is actually composed of two castles. The oldest castle is a donjon built around 1000 and it is in fact the oldest donjon made of stones in France. The other castle was built by Louis XI in 1465. The wedding of Charles VIII and Anne of Britany took place in this castle in 1491. This castle was during the Middle Age a defensive fortress.After,it was transformed during the Renaissance and the Classical period. 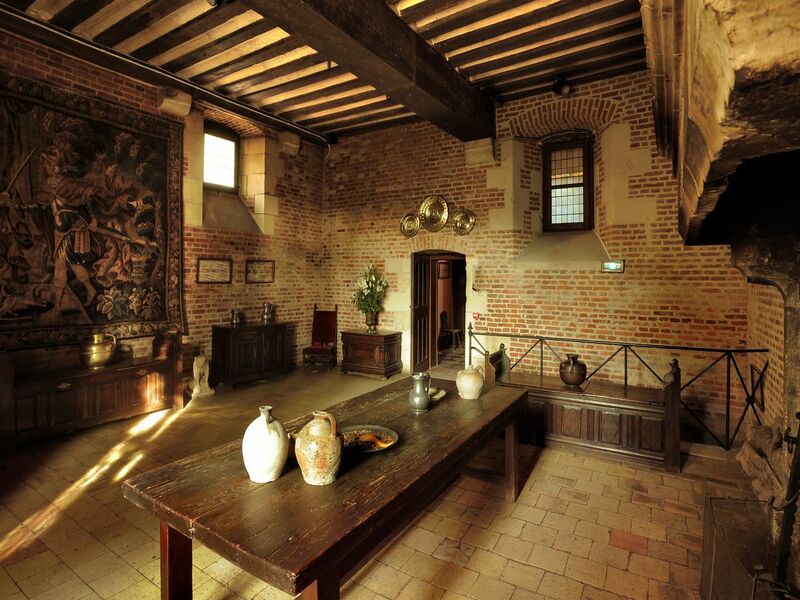 Even if the castle was never a residence for kings, Henry IV and Louis XIII stayed here. The castle of Rivau used to be a fortress surrounded by moats and where we were coming in through a drawbridge. Nowadays the drawbridge is working and we can cross the moats. The castle has 14 different gardens considered as “gardens from fairytales” because each garden was inspired by a medieval tale or legend. 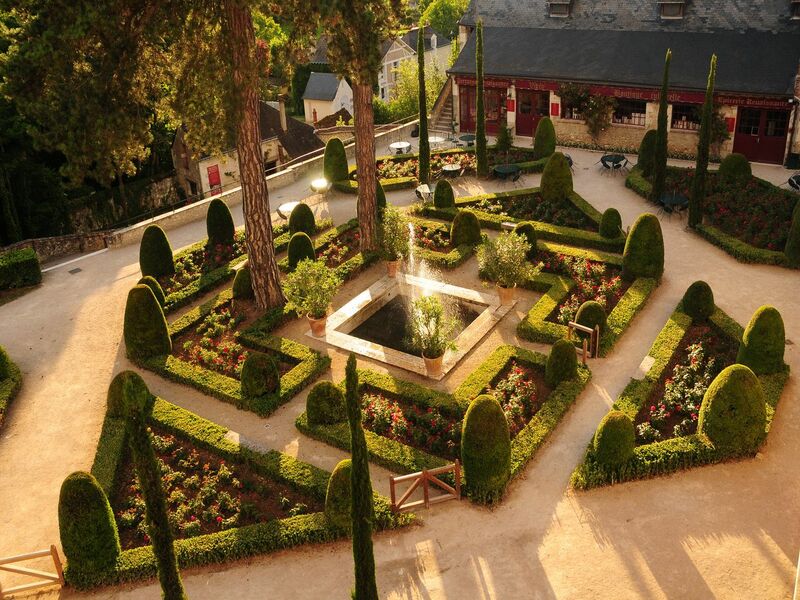 These gardens were nominated by the French Gardens as the “Conservatory of the perfumed rose”. 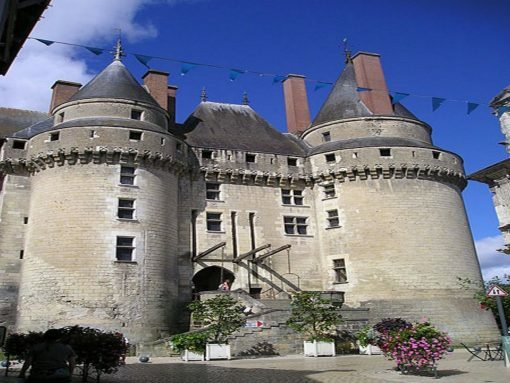 this castle is located in the region Centre Val de Loire. It was first a medieval fortress which became a residence of Kings under the reign of Charles VIII. 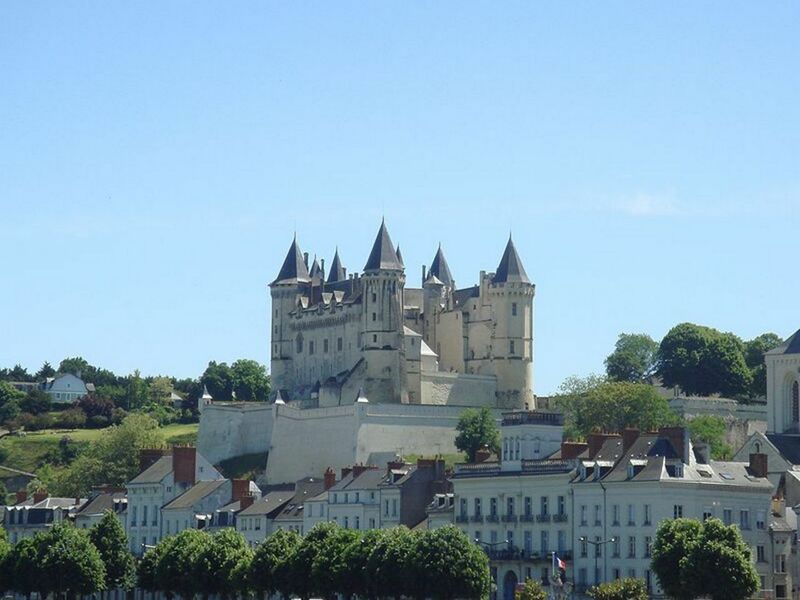 The white castle of Saumur was the residence of the Dukes of Anjou during the 14th century and the 15th century. After the death of René d’Anjou, the castle belonged to the French government. It became the residence of the governors of the city, then a prison. Since 1912 it hosts the museum of the city. 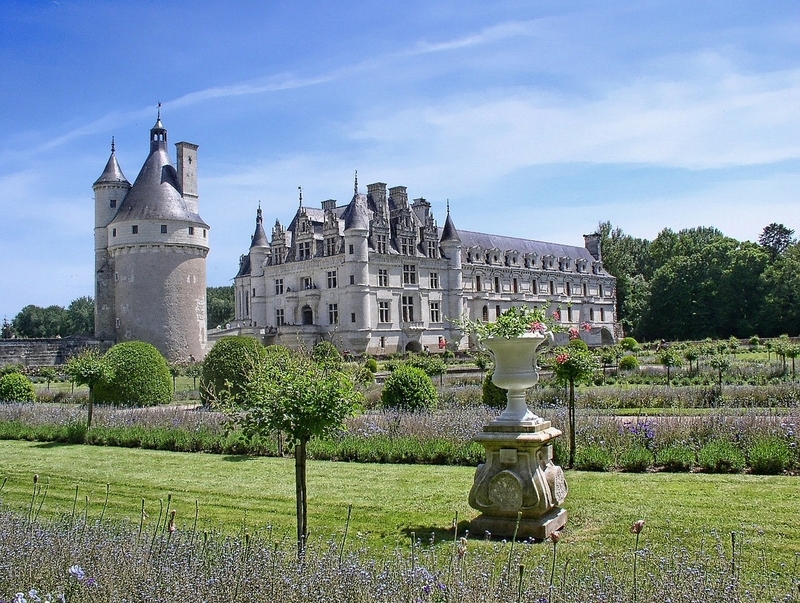 The castle of Sully sur Loire is the western entrance into the Val de Loire region. 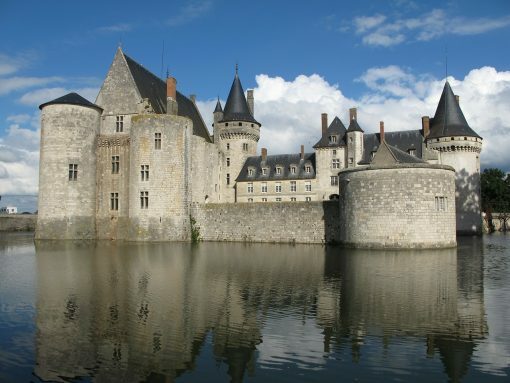 Built at the end of the 14th century it was the residence of the Dukes of Sully. In 1918, a big fire destroyed the part built in the 18th century. This part of the castle was rebuilt with one level less. This castle is built on a park of 53 hectares, not far from Tours. This castle belonged to Prince Charles Maurice de Talleyrand. Talleyrand built in his castle a very nice theater ordered by Napoleon in order to provide entertainment to the Princes of Spain forced to live in this castle. The castle was built during the Renaissance and its construction got inspired by the Chambord castle. This castle was not built to become a royal residence, but for the minister of finances Jean le Breton. The castle has wonderful gardens covered with flowers and vegetables. But the Loire Valley is not only composed of castles, it has also other attractions such as cities,historical abbeys and museums. Blois, Saumur, Angers and Tours are cities on the route of kings of France and are nice to visit. 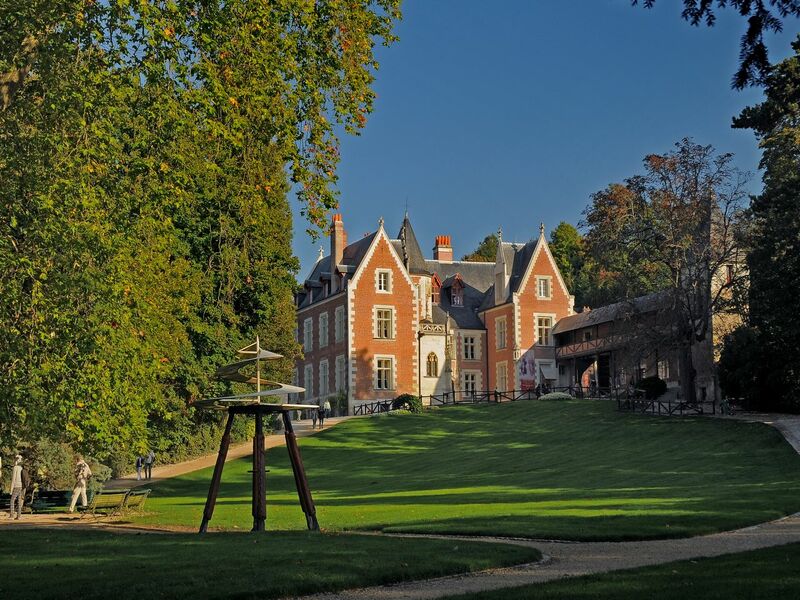 In the region, you can also visit the museum of Balzac, the Abbey of Fontevraud or the Cadre Noir de Saumur which is the most prestigious horse riding school of France and offers shows to visitors.